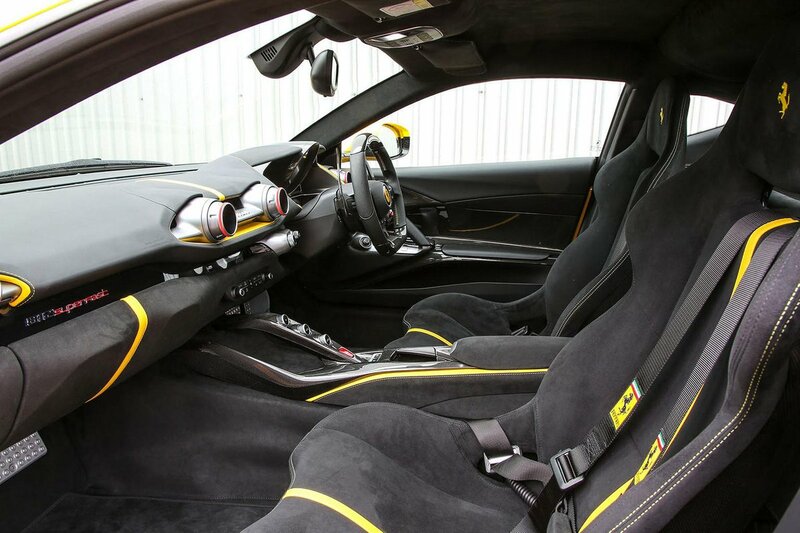 Ferrari 812 Superfast Boot Space, Size, Seats | What Car? 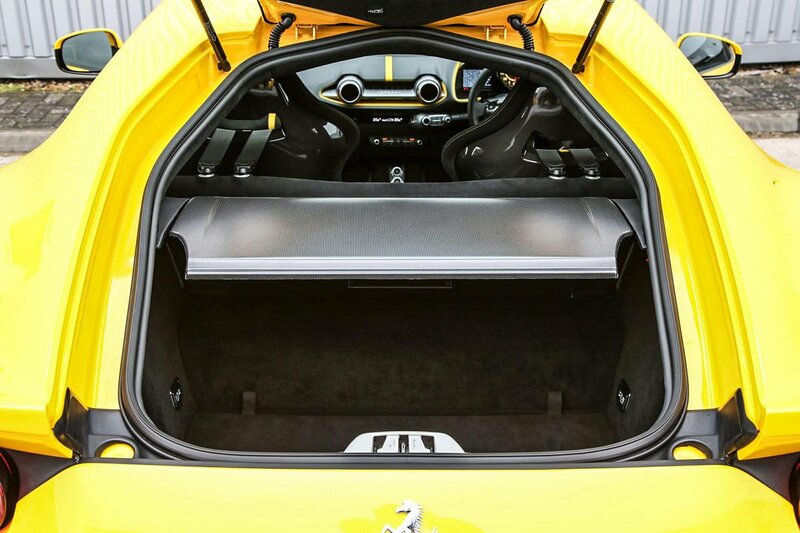 There’s only room for two in the 812, but they do get lots of space. Indeed, two tall adults will find loads of head room and leg room, while there’s no danger of them rubbing shoulders. The doors open widely, although the low-slung driving position requires plenty of bending and shimmying sideways to get in. Elsewhere, there’s a small tray midway up the dashboard, and a small cubby beneath the central armrest that can just about swallow a wallet and a set of keys. Each door has a small pocket, too. Behind the two seats is a shelf for throwing coats and small bags, and behind that is the boot sitting beneath a hatchback. 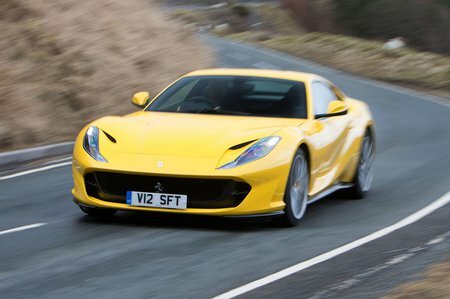 The luggage area is usefully square in shape and will take one large suitcase or a couple of carry-on cases, so the 812 is certainly practical enough for the grand touring it has been designed to do.